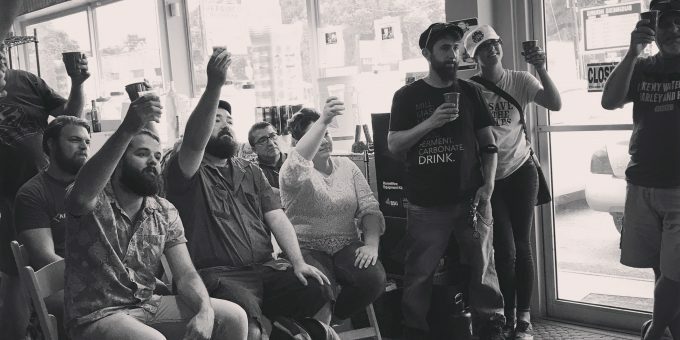 Thanks to everyone who came out to our July Homebrew Club meeting! 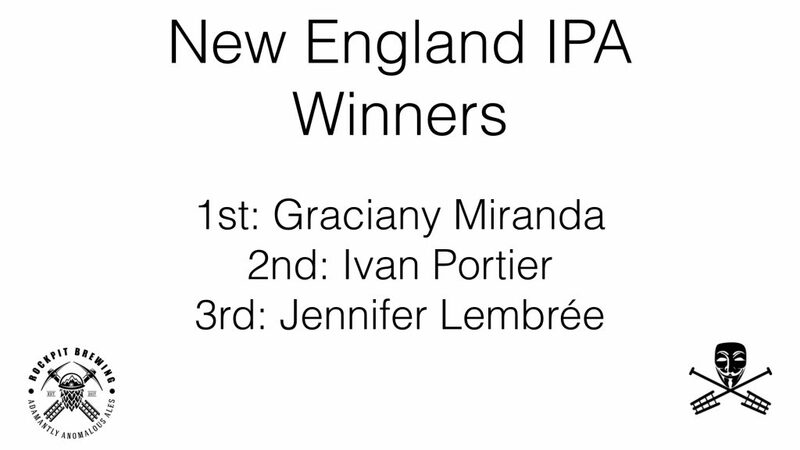 We had our New England IPA Competition, and our general business meeting. 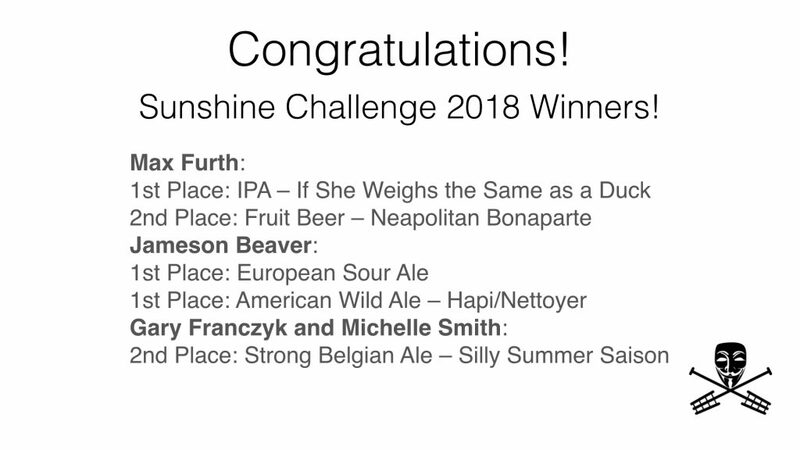 We celebrated our recent wins at Sunshine Challenge, and handed out medals to our winners. 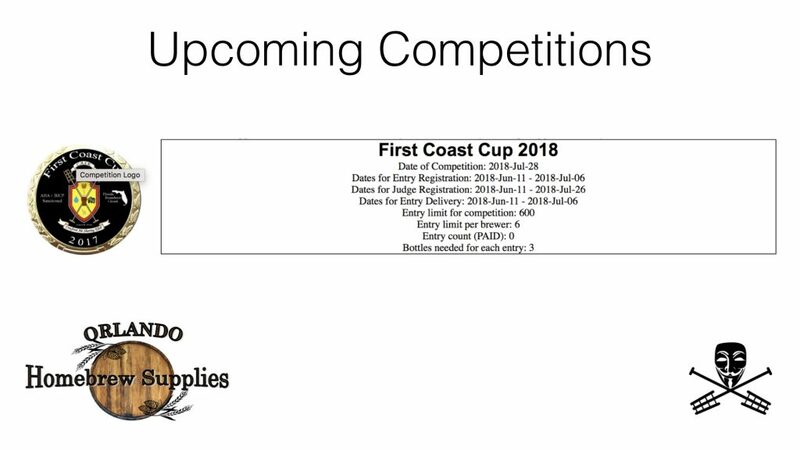 After we talked about upcoming competitions and our current 5th place standing in the state circuit! 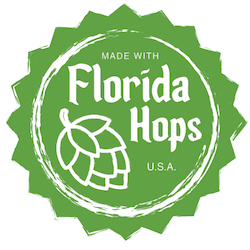 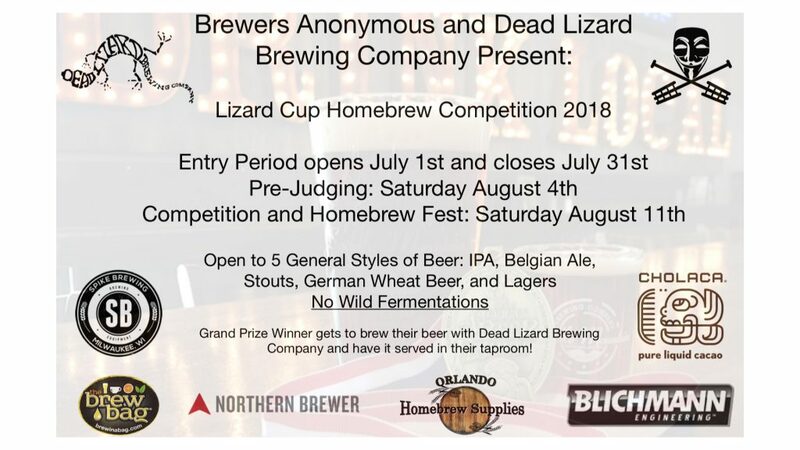 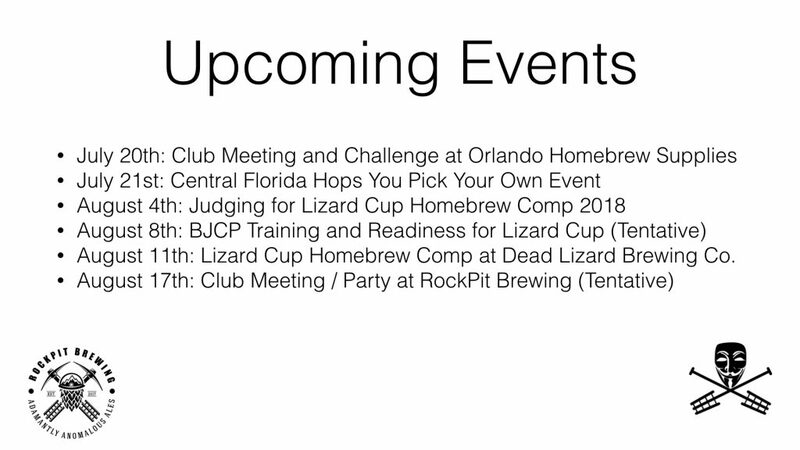 Some of the other subjects covered were the updated website, our recent BJCP training class and of course Lizard Cup 2018 at Dead Lizard Brewing Company in Orlando. 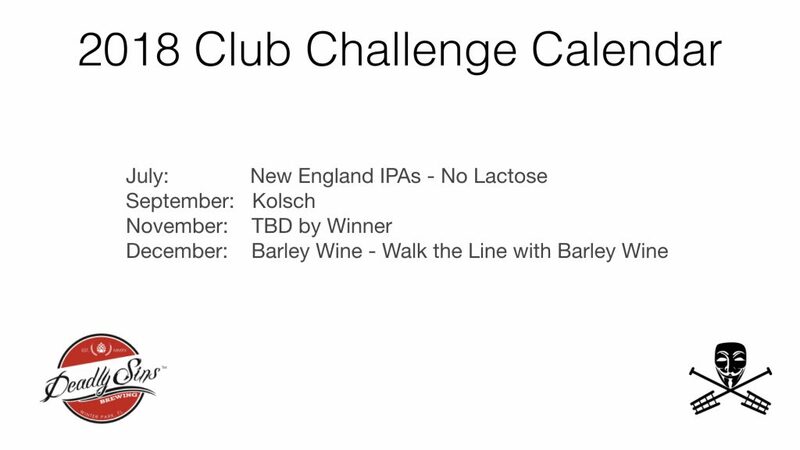 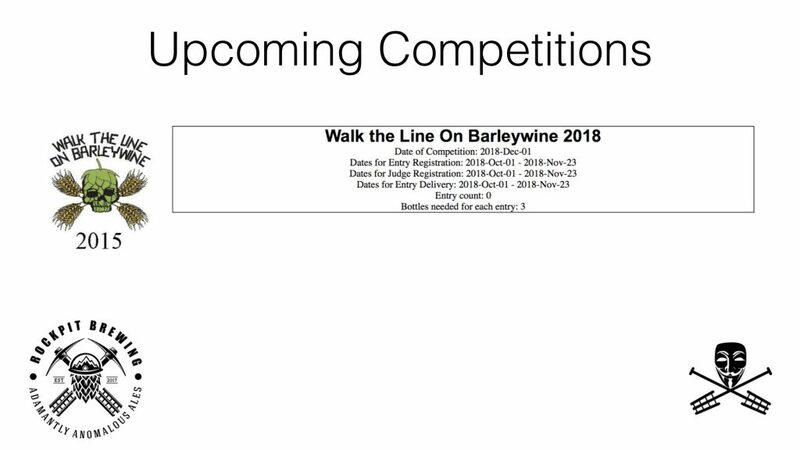 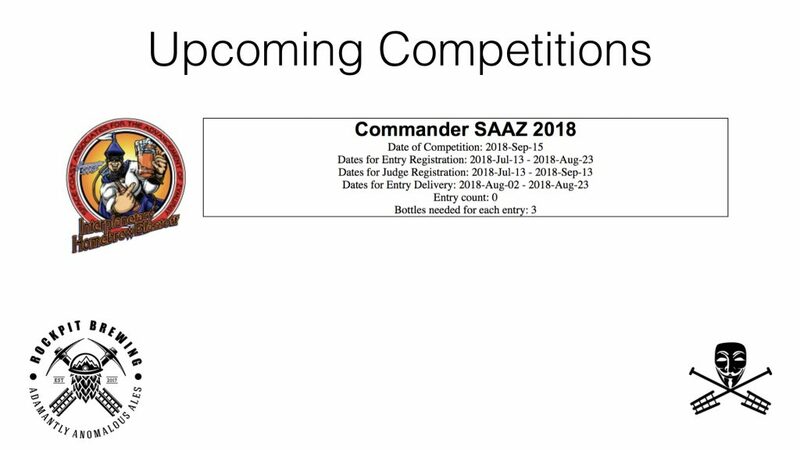 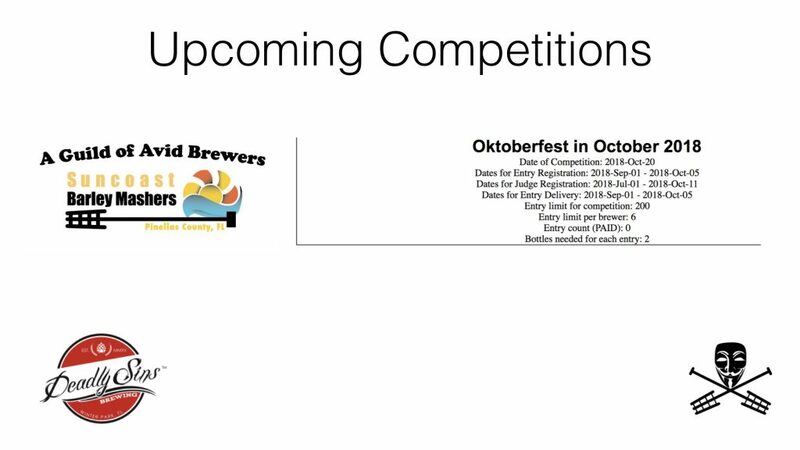 There was discussion circling around the 2019 Homebrew Club Challenge calendar. 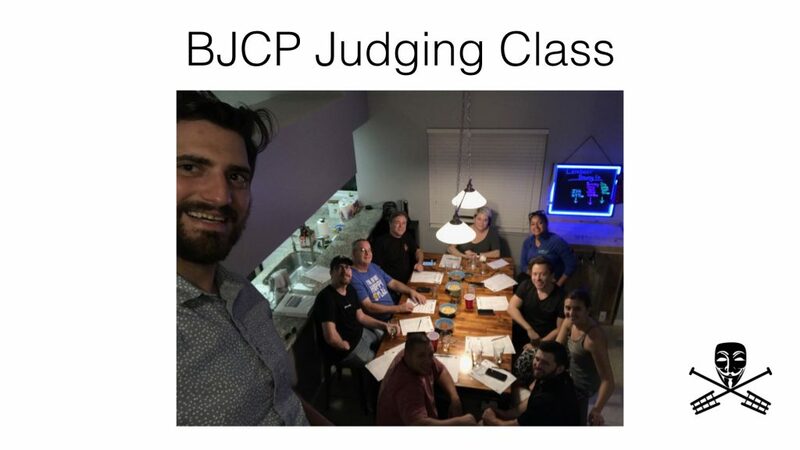 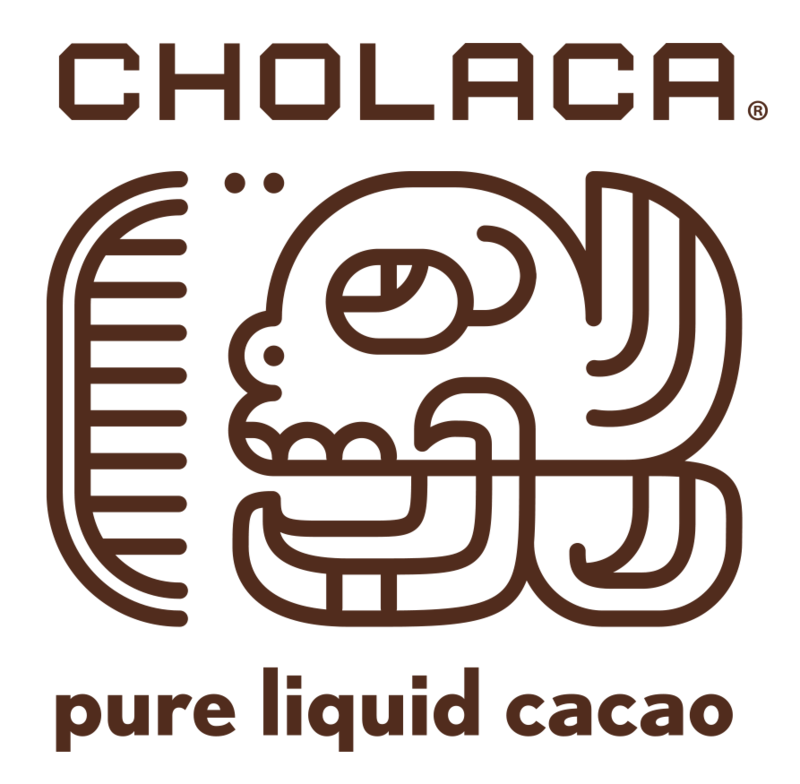 The idea of creating a poll of some popular styles and floating it to the club was brought up, and will discussed soon. 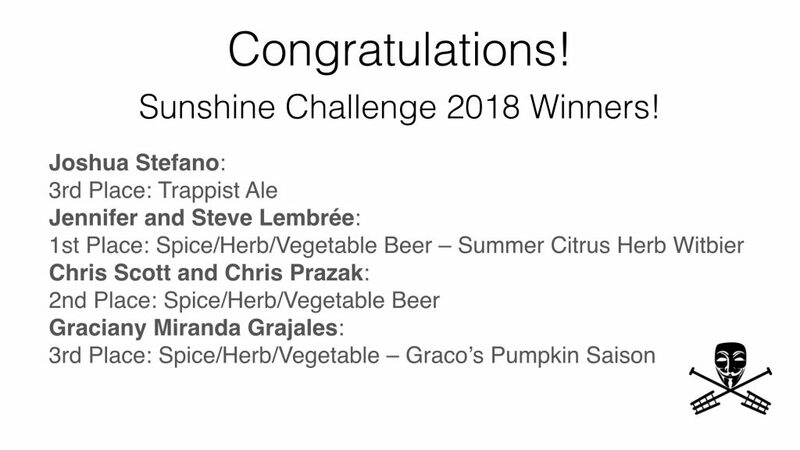 Congratulations to our winners of the New England IPA competition. 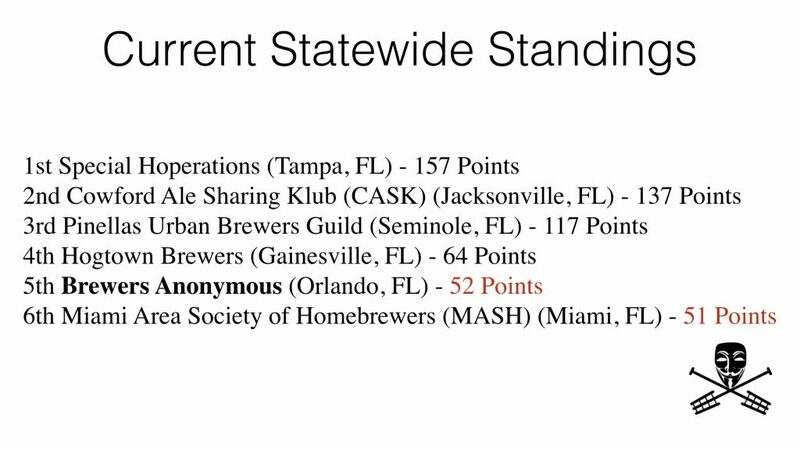 Our Brewer of the Year standings are pretty close for the top 3, some sure to check out our live standings to see where you are in the ranks! 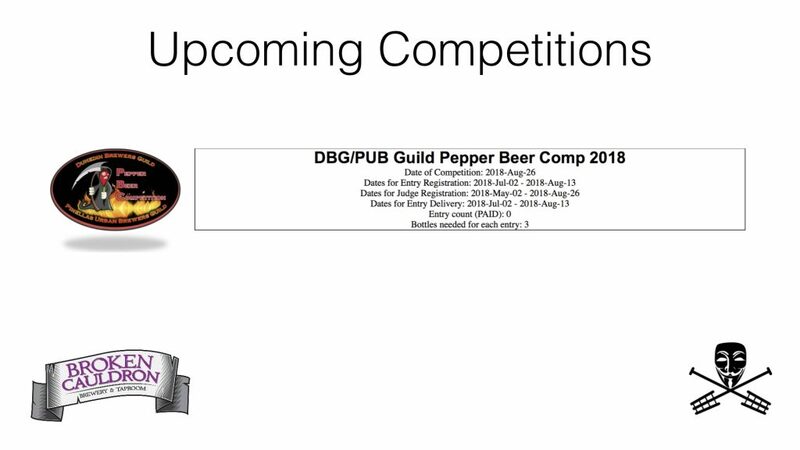 We don’t quite have a prize yet for the top winner, but we will be deciding that in the coming months. 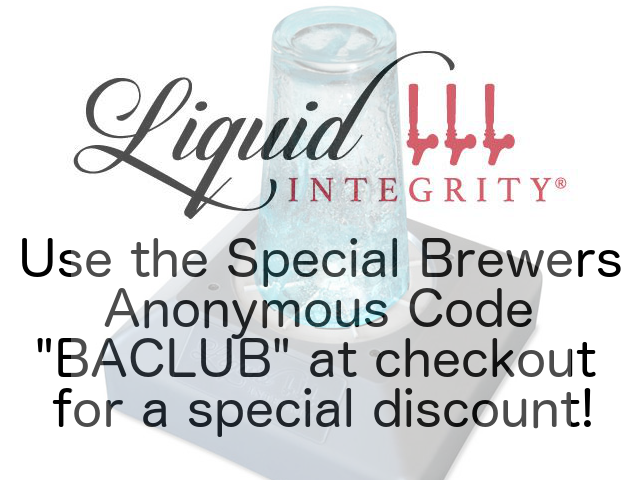 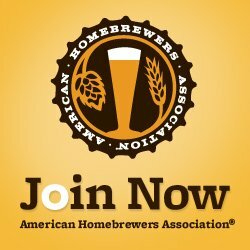 Brewer of the year will be determined at our Annual Homebrew Club meeting in December. 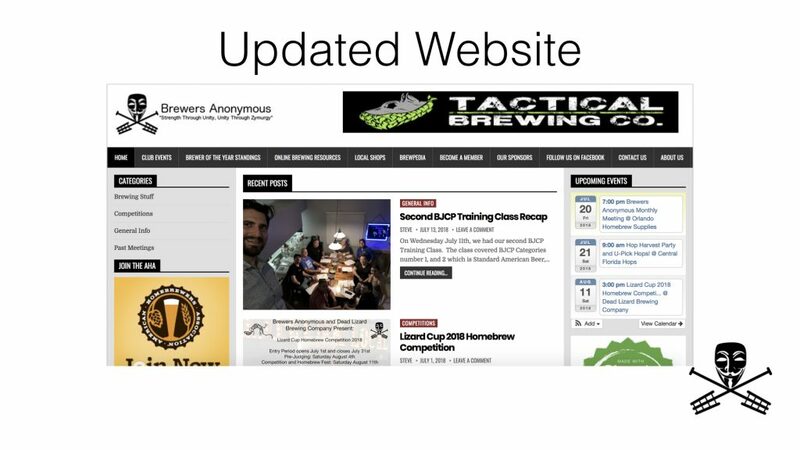 Check out the slides below from the meeting!